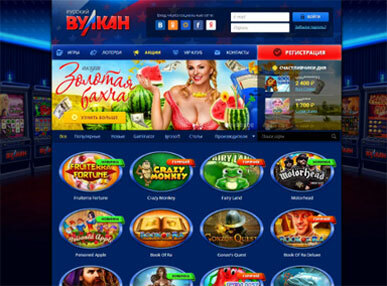 Frankly, players are entitled to a lot of bonuses and offer after a successful registration. To enjoy the various bonuses and promotions on South African William Hill Casino, you must deposit a minimum of 10 pounds. New players get 100 percent of their initial deposit. The bonus has to be used within 7 days or it will be forfeited. The highest amount a player can get as bonus is 300 pounds.